Stadium Fast Foods specialises in freshly prepared meals that offer an authentic stadium experience. Many sports fans prefer the stadium catering menu, featuring chicken, meat or sandwich platters, while special meals include the best burgers and fried chicken. Supported by thousands of South African sports enthusiasts the history of Stadium started many years ago in 1930. Where it all started is shortly after the Buzios family decided to immigrate to Sao Paulo in Brazil. The family left the tropical island of Madeira to make Sao Paulo their new home and started by working in street markets also known as feiras. While working in the street markets, their primary task was to sell traditional family meals, and the public just loved their style of food complimented via a secret recipe. Due to significant success, the Buzios family decided to move and spread their success to Rio de Janeiro, which is where they opened their first family restaurant. Called Taca the restaurant was located just outside the Maracana a famous stadium. The Tasca stadium recipes and concept was passed down to early settlers who wanted to bring the great taste of the Stadium food to the sports lovers of South Africa. The very first stadium food store was opened in Bloemfontein in 1980 and located within walking distance to the Free State Stadium. Even in South Africa, the Tasca stadium concept was maintained. Years later the Stadium remains one of the most significant options, and all sports in South Africa love the taste. The stadium became known as the perfect place for excellent value and great food and offered a South African sports ambience and vibe second to none. Stadium Foods now operates via several store location in Bloemfontein and also opened food stores in several other locations. 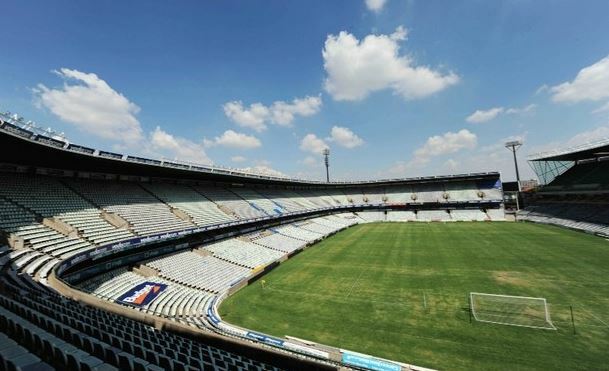 The Free State stadium located in Bloemfontein is now known as the Toyota Stadium due to sponsorship and was also known as the Vodacom Park previously. The stadium is mostly used for rugby although it is also an excellent location for football matches. It offers a seating capacity of 46,000 and hosted several notable games including the 2010 FIFA World Cup. Other important matches that took place at the stadium include the 2009 FIFA Confederations Cup, 1996 African Cup of Nations and the 1995 Rugby World Cup. The stadium is located close to the Bloemfontein railway station, which ensures easy access to matches. Currently, it is operated by the Municipality of Mangaung Metropolitan and enjoyed a significant upgrade and renovation in 2008 after it was built in 1995. Tenants at the Toyota Stadium currently includes the Bloemfontein Celtic, Free State Cheetahs and the Cheetahs teams. Upcoming events include the Osreys vs Cheetahs on the 5th of April as well as the Dragons vs Cheetahs on Friday, the 12th of April.